Montague Oven and Broiler Replacement Parts | Parts Depot Inc.
Montague kitchen equipment won't last forever, that's a fact. When it breaks down, you need to fix it and you need to fix it quickly. At Parts Depot we understand this more than anyone. That's why we make sure to get you the Montague replacement parts you need as fast as we possibly can. With an incredibly efficient shipping process in place, we're able to help get your Montague equipment back up and running in no time. Parts for Your Montague Ovens, Broilers, Stoves, and more! When your kitchen equipment is malfunctioning, the last thing you want to do is spend all of your time locating the replacement part that you need. Here at Parts Depot, we've become experts in all kitchen equipment, so we can help to quickly and easily identify the right Montague part for the job. If you're unsure about the part that you need, contact us today and we'll help. We have a full inventory of replacement parts for Montague ovens, broilers, stoves, fryers, griddles, and cookers, so we'll be able to get you exactly what you need. Pick Up Montague Replacement Parts Today! Sometimes when your restaurant equipment breaks down, you need an immediate fix. At Parts Depot, we understand the urgency of some situations so we provide options to get you the parts that you need in the absolute quickest way possible. If you are local to our Brooklyn warehouse, you are more than welcome to pick up the Montague parts that you need. So if you're in a bind and need a Montague replacement part immediately, call Parts Depot today! 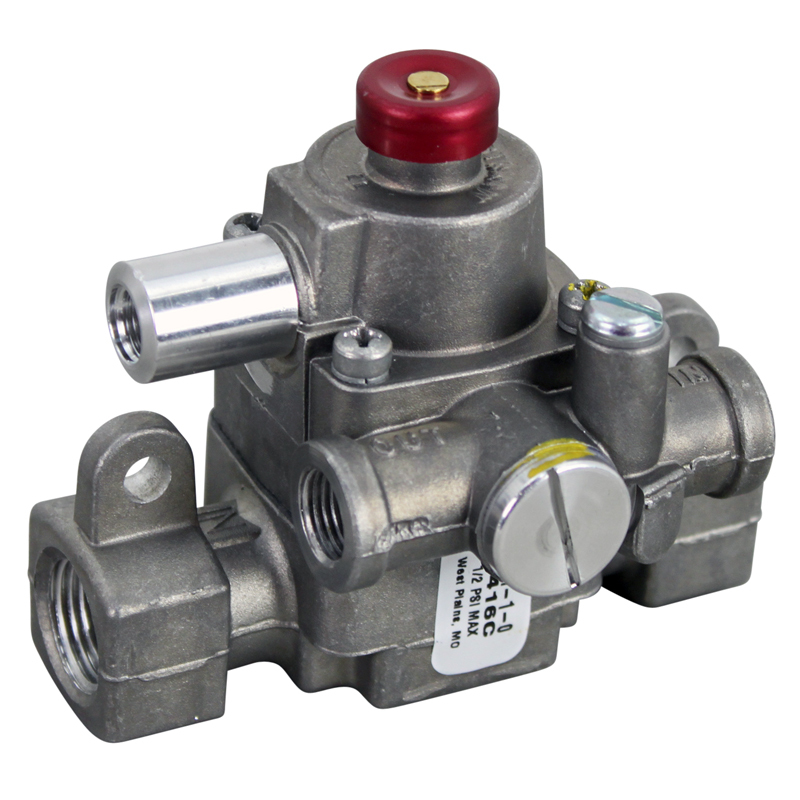 MU-100 14608-0 TOP BURNER VALVE $14.00 BUY NOW! 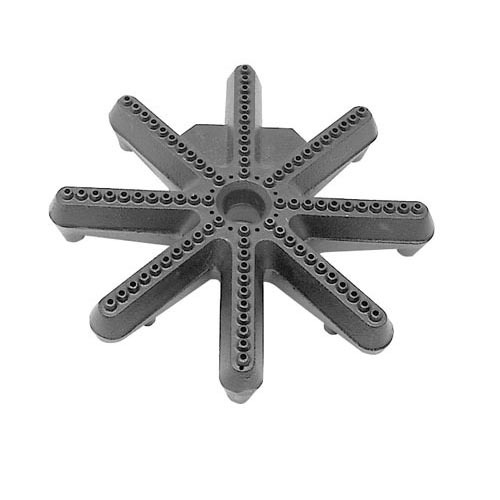 MU-103 3346-4 BURNER HEAD -136 SERIES $60.00 BUY NOW! 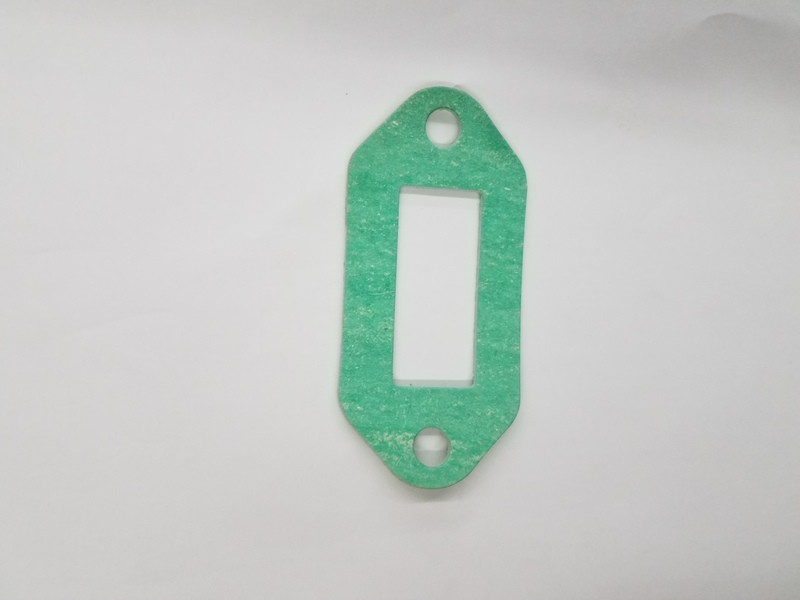 MU-105 2115-6 GASKET FOR BURNER $2.00 BUY NOW! 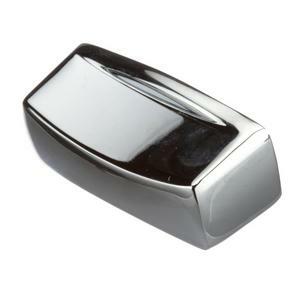 MU-116 2004-4 D STEM CHROME KNOB $3.00 BUY NOW! 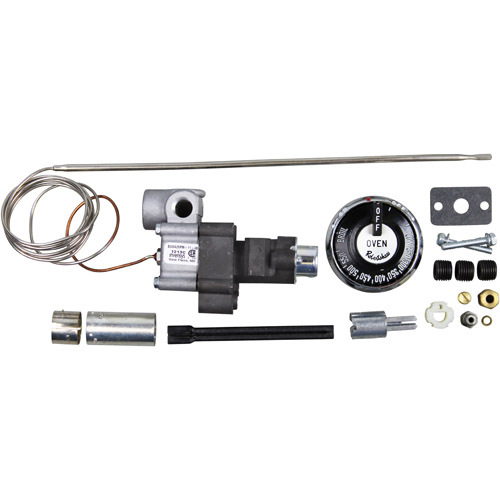 MU-117 3376-6 THERMOSTAT- BJ, 250-550 DEGREES $180.00 BUY NOW! MU-118 3395-2 THERMOSTAT - FD,150-550 DEGREES $185.00 BUY NOW! 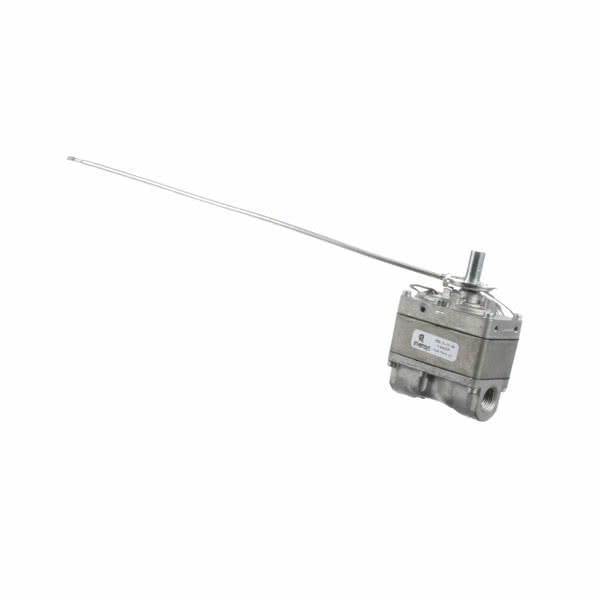 MU-119 1025-1 SAFETY VALVE- HI5HQ 3/8 BASO $125.00 BUY NOW! 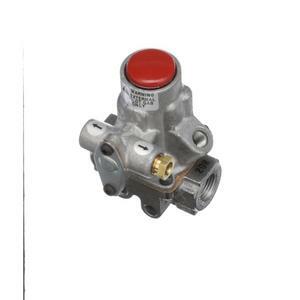 MU-121 1062-6 SAFETY VALVE- TS 3/8" RSW DEGREES $140.00 BUY NOW!